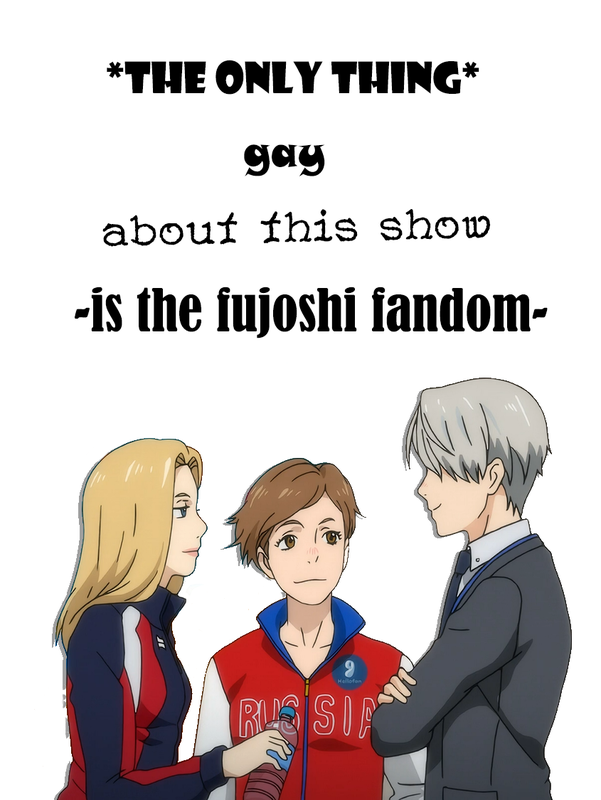 yuri on ice straight fact. 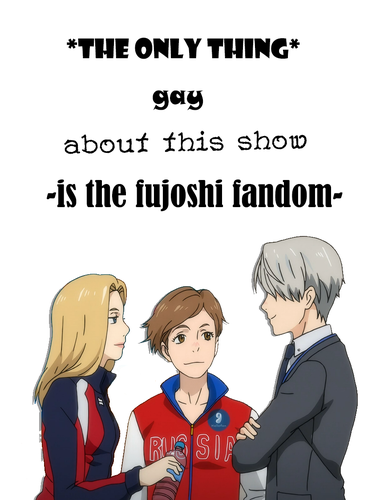 Yuri on ice fact - Victor with Anastasia and Yesfir. HD Wallpaper and background images in the Yuri!!! on Ice club tagged: photo.